Welcome to the official website for Boston University Stage Troupe, BU’s oldest and largest extracurricular performing arts group for undergraduate students who are not majoring in theatre. 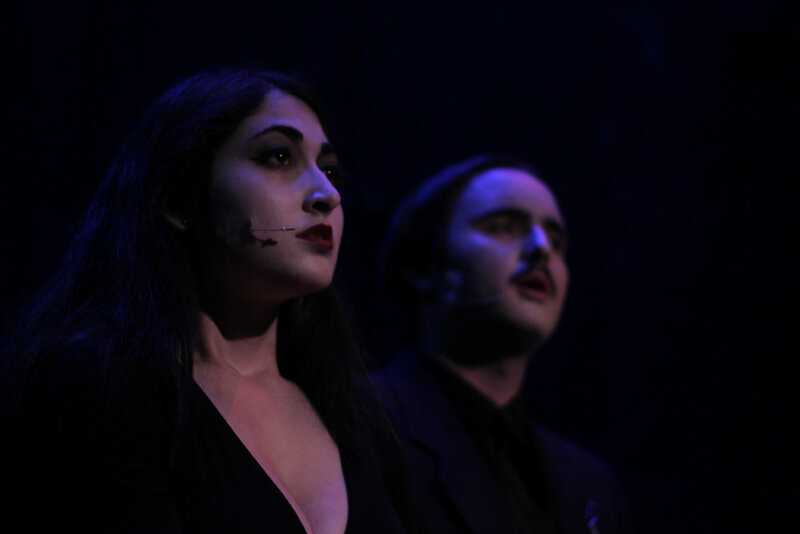 For seventy years, Stage Troupe has been a leader among student-run campus organizations, providing the Boston University community with high-quality productions. Take a look around our site to find information about our current season, how to get involved, where to find us, and more! Check the blog for the latest on what’s going on in Troupe. Email stage@bu.edu with any questions or requests to join our mailing list.